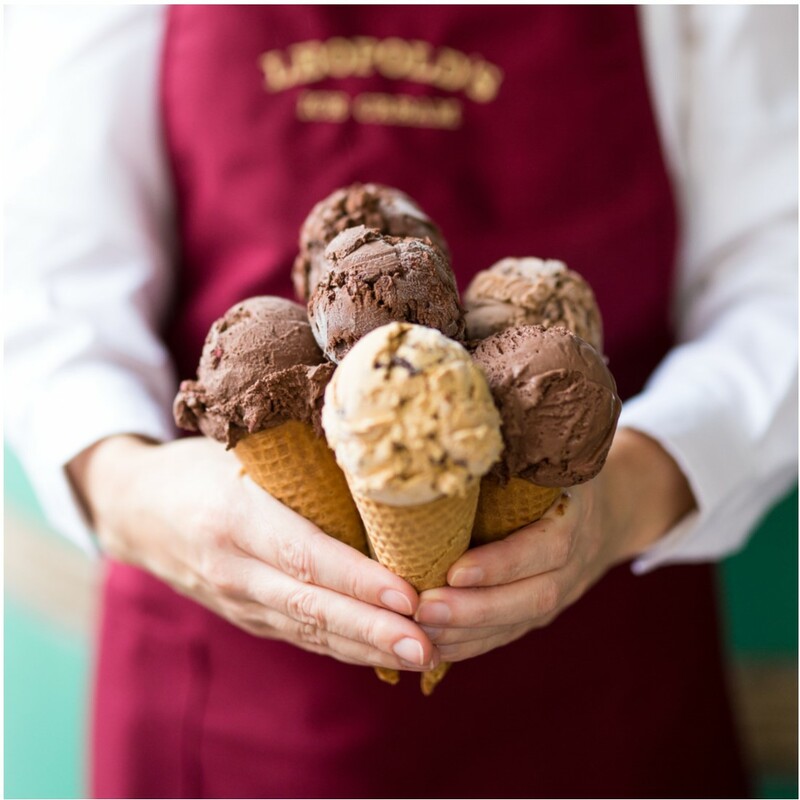 Leopold's Ice Cream / Ship & Shop / Ice Cream / Collections / Best of Chocolates! Try a collection of hand packed pints full of our very best chocolates! Chocolate – Truly creamy rich dark chocolate. A chocolate lover’s dream! Chocolate Chocolate Chip – Dark chocolate ice cream with semi-sweet chocolate chips. Our classic Chocolate with a little extra! Chocolate Raspberry Swirl – Dark chocolate ice cream swirled with natural raspberry puree. Decadent chocolate perfection!